Set in the beautiful Virginia-Highland neighborhood of Atlanta, Summerfest celebrates community and all things summer. 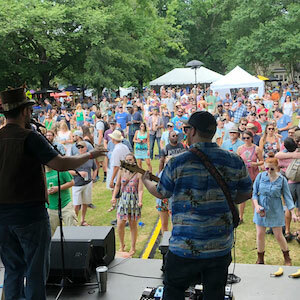 Kick off your summer with live bands, shop great art, eat good food, and enjoy everything this neighborhood festival has to offer. Summerfest is an annual fundraiser for the Virginia-Highland Civic Association. 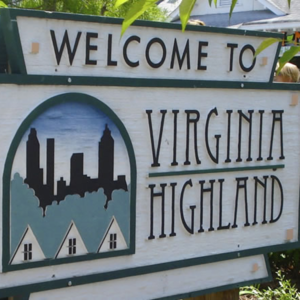 The Virginia-Highland Civic Association is a non-profit organization committed to maintaining and improving the historic Virginia-Highland neighborhood. Summerfest, followed by the Tour of Homes, are the two largest fundraisers for the Virginia-Highland neighborhood. The VHCA focuses on fundraising, safety, parks, grants, planning, preservation, community events, and more. The VHCA is governed by aboard of 10 directors and one alternate. The 2017-2018 Board of Directors paid off the mortgage on Highland Park, donated $25,000 in grants to local schools, businesses, and organizations, worked with Georgia Power and Trees Atlanta to plant trees along the Atkins Park business node, invested in neighborhood branding, and established a decorating committee to beautify the neighborhood. To get more involved in the VHCA or learn more, click HERE. 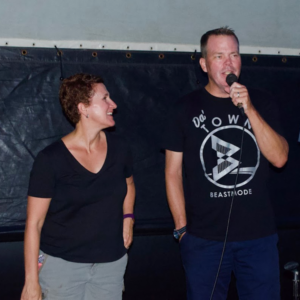 Summerfest is made possible thanks to a group of volunteers each year.